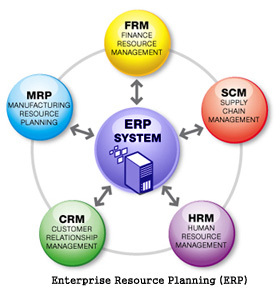 ERP calls for different operations and applications in different industries. 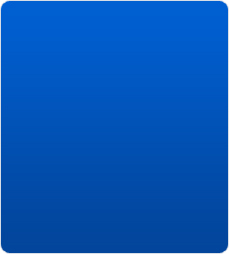 Each industry has their own plus points in dealing with the enterprise applications. A comparative study will help in analyzing them precisely. This can be understood well in this ERP Industry. The manufacturing sector has been rated as the largest beneficiary. 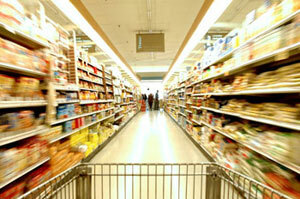 This sector can be rated as the one who uses ERP easily because it is a product from their species. This does not undermine ERP'S use in Software sector because it becomes easy to manage projects with acute deadlines. ERP industry paper will also reveal that it is easy to train and make people work in this sector than anywhere else. Our ERP helps manufacturers or traders from small businesses to mid size enterprises see more clearly. Integration of data across the enterprise ensures that you have greater visibility in all areas of your business, from daily operations to a strategic decision level. Insight into production, inventory and financial data makes it easy to identify opportunities for cost savings and efficiency improvements. A high-level view of key business indicators facilitates faster and more accurate management decisions and an “Impact” interface puts all of this at your fingertips when and where you want it. Our ERP with powerful features is extremely easy to implement and use, comprehensive in its scope, modular and flexible, fully customizable, totally secure and incredibly robust. Our Services include: CRM Software Solutions, , Enterprise Resource Planning Solutions, Enterprise Business, , Manufacturing ERP Software, ERP accounting software, Small Business ERP software, HRM, Inventory ERP Software.